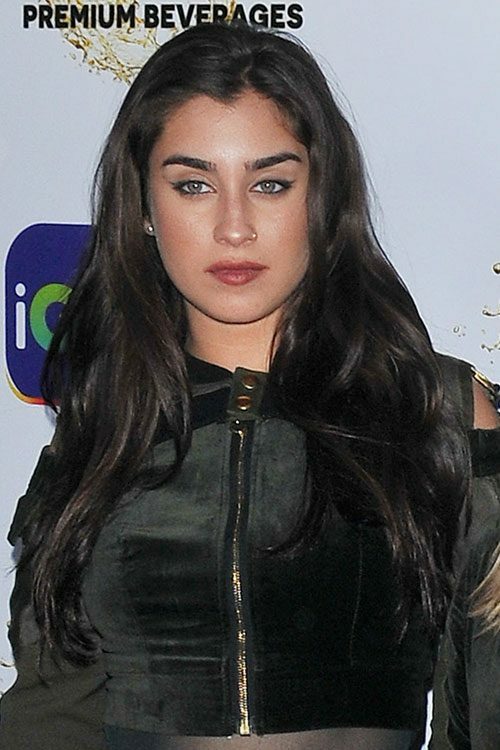 Lauren Jauregui at the KIISFM iHeartRadio Jingle Ball 2017 held at The Forum in Inglewood in Los Angeles, California on Friday December 1, 2017. 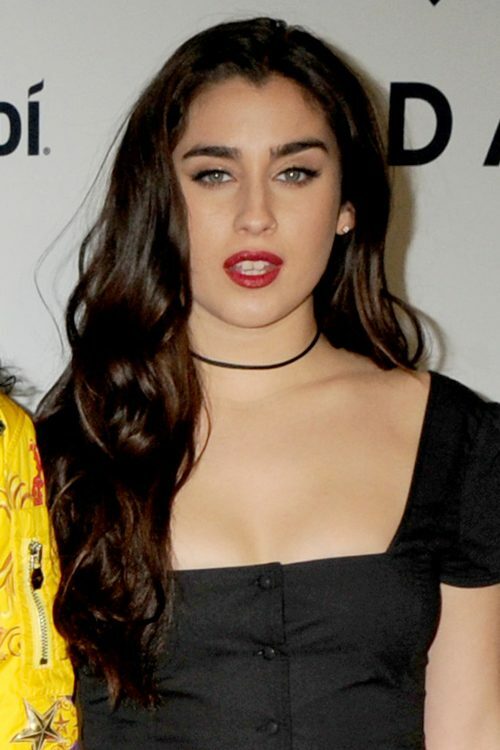 Lauren Jauregui at the premiere of The Star at the Regency Village Theatre in Westwood, Los Angeles, California on Sunday November 12, 2017. 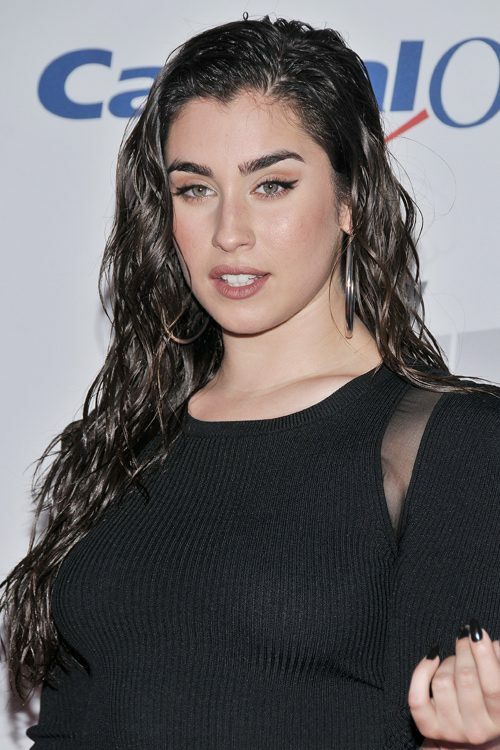 Lauren Jauregui of Fifth Harmony at the TIDAL X: Brooklyn benefit concert in New York, NY on Tuesday October 17, 2017. 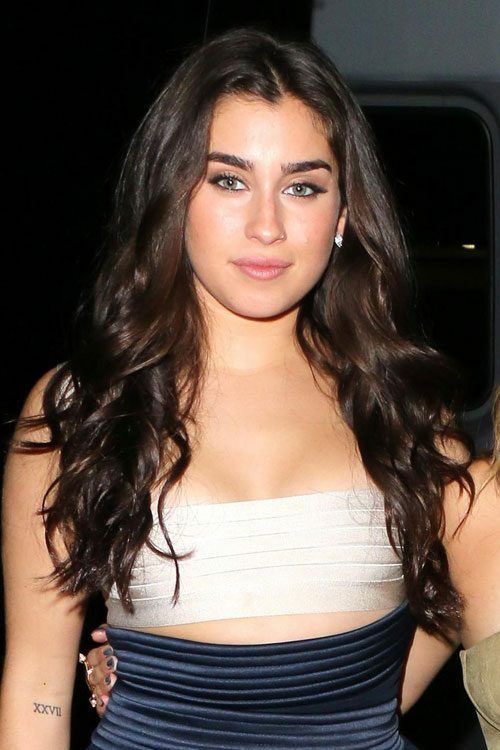 Lauren Jauregui arrives at the 5th Harmony ‘Album Release Event party’ at Delilah’s in Hollywood, Los Angeles, California on Thursday August 24, 2017. 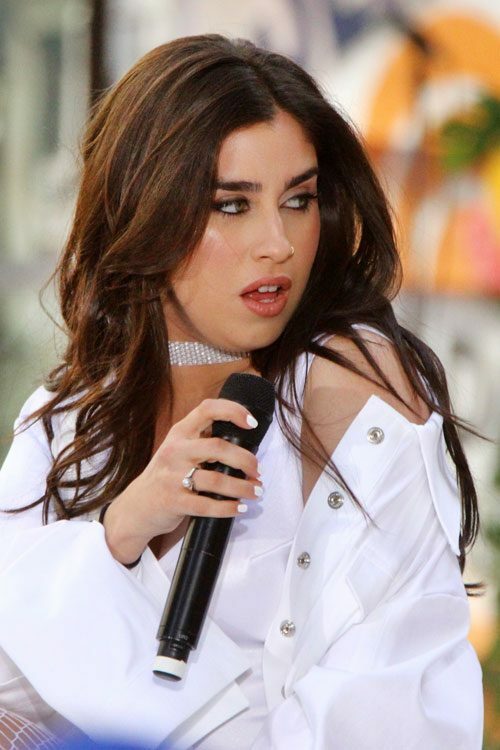 Lauren Jauregui performing on the Today Show Citi Summer Concert Series at Rockefeller Plaza in New York City, NY on Friday June 9, 2017. 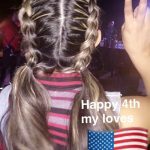 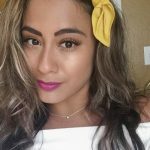 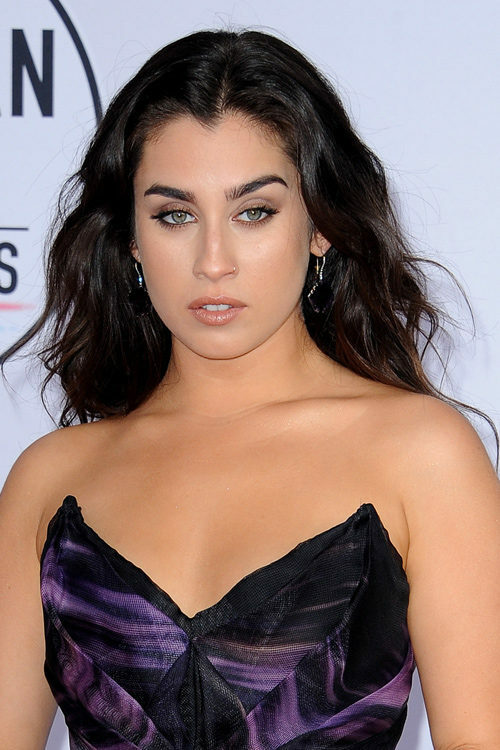 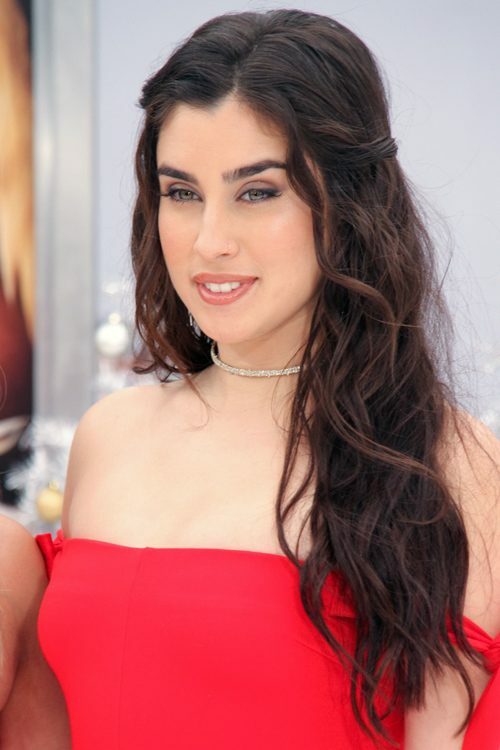 Lauren Jauregui of Fifth Harmony at the iGO.Live Launch Event held at the Beverly Wilshire Four Seasons Hotel in Beverly Hills, Los Angeles, California on Wednesday July 26, 2017. 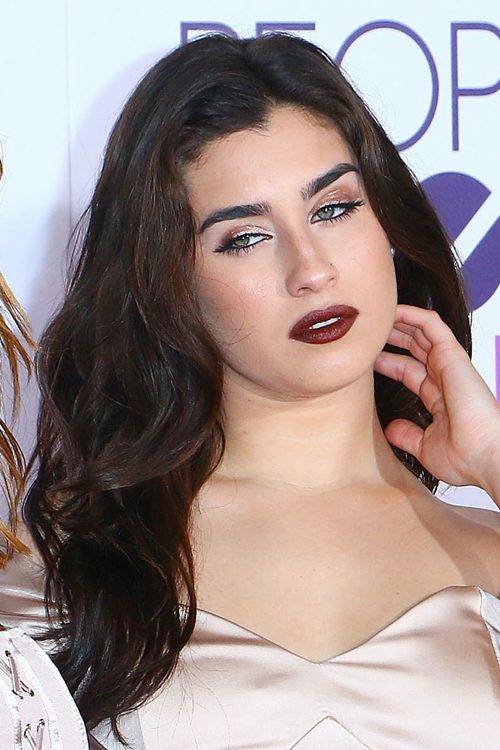 Lauren Jauregui at the 2017 iHeartRadio Music Awards at The Forum in Inglewood, CA on March 5, 2017.